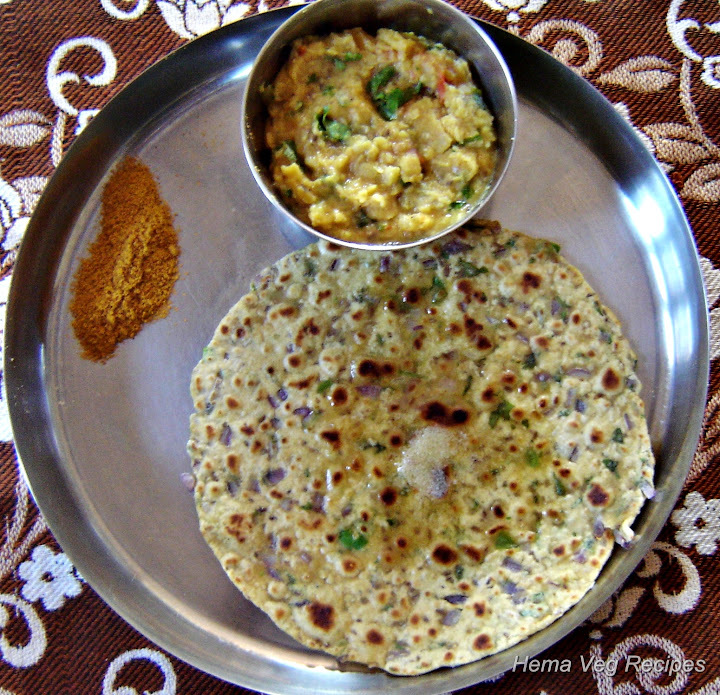 Missi Roti was one of my earliest recipes posted in this blog more than year and half ago. 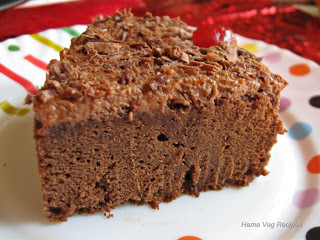 I decided to revisit and add content and feature it on the home page – Hema. Rajasthan stirs up images of palaces and pots, of music and mustaches, of turbans and Thar desert, of camels and carvings, of music and mountains, of dance and dunes and of course of unique cuisine with its traditional recipes like the Missi Roti. Women carrying pots, men with turbans sporting big mustaches, desert and picturesque lakes and Aravali mountains, palaces and forts which tell stories of valor and royal pleasures – all this belongs to Rajasthan. Travel and tourism rules here; Udaipur and Jaipur being ranked as the best cities of the world by Travel and Leisure magazine with Udaipur being ranked as nothing less than number one destination in the world for tourism. This is so refreshing to know in the midst of the bad things we hear sometimes about travails of tourism in India; these rankings are something Rajasthanis and Indians should be really proud of. 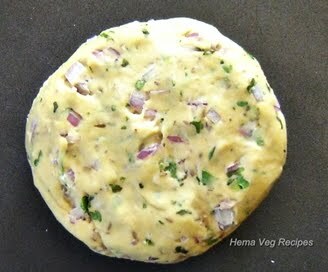 I prepared Rajasthani Missi Roti recently and the family was pleased. 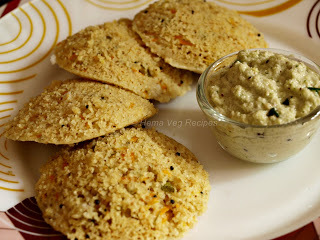 Many food recipes part of Rajasthan cuisine involve gram flour and Missi Roti is one example of the same prepared by mixing Besan/Bengal Gram Flour with Wheat Flour. Berries/Beans which grow in the deserts – Ker and Sangri and Dhal/Lentils form part of many other Rajasthani recipes. 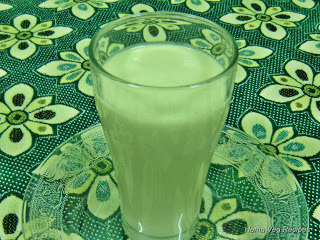 Fresh vegetables and water is scarce here and hence the arid desert climate has forced Rajasthanis to perfect out recipes that tend to minimize water and green vegetables and instead make use of milk, buttermilk and quite a bit of ghee(clarified butter). 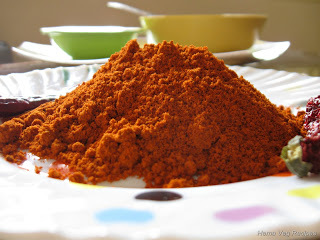 Effort is made to cook dishes which can be preserved for many days and can be consumed without heating. 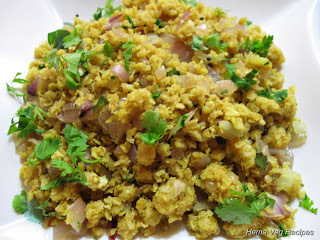 The cuisine is influenced by the Marwari and Vaishnavite community who are vegetarians. In addition, the khansamas – cooks for royal family worked hard to please their Lords with their own set of recipes. 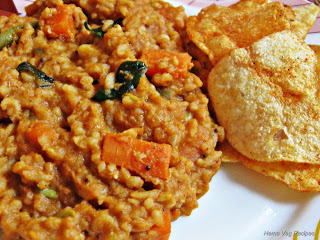 Dhal Bati with Churma is the most popular Rajasthani recipe which is consumed as staple food and also prepared for parties, functions and festivals, including weddings. Missi Roti, like many other unleavened breads or Parathas, can be made in many ways – some leave out chopped onions/garlic, others include finely chopped/crushed Palak or Methi leaves, some add Red Chilly powder with optional Ajwain and Jeera seeds. 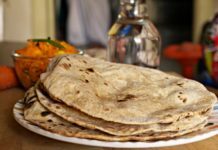 The basic Missi Roti formula of Wheat flour mixed with Besan flour remains unchanged though and makes this an unique Indian bread recipe. You can see below that I have used many of these ingredients mentioned but have left out Palak or Methi leaves but included Coriander leaves. 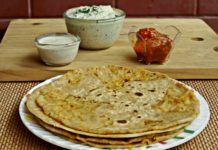 If you happen to prepare Missi Roti regularly, try out these various combinations and let me know which one you like best. 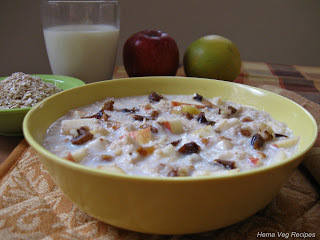 Take a vessel and mix all the above ingredients except ghee. 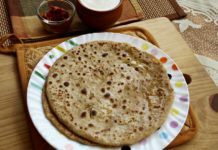 Even though I used Maida, lot of people avoid Maida flour for Missi Roti and instead replace it with equal quantity of Wheat flour. Overall, the ratio of Besan to Wheat/Maida flour remains 1:1. 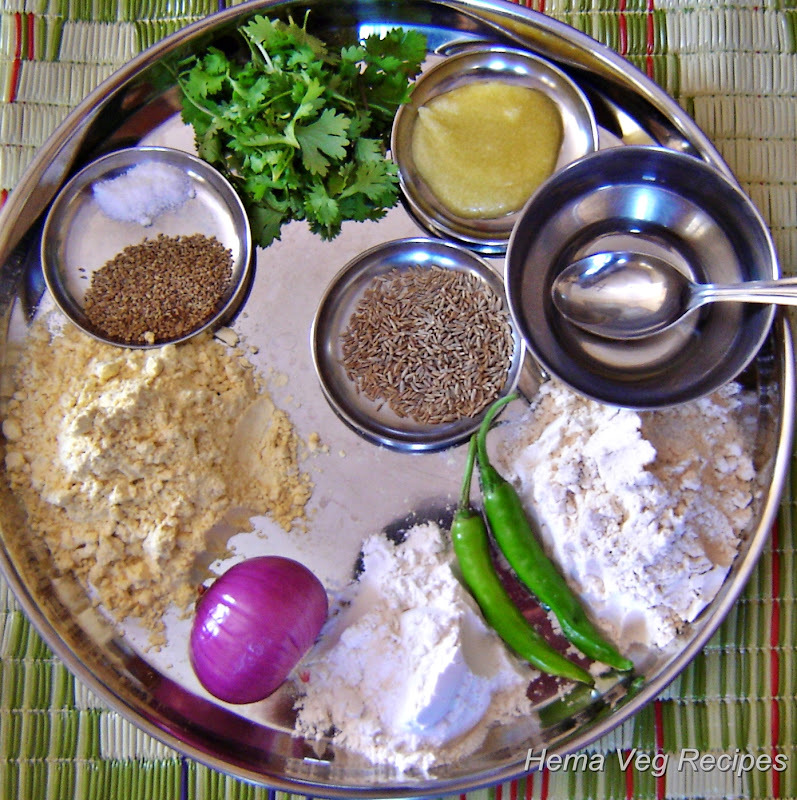 Mix well with sufficient quantity of water to keep the Wheat/Maida and Besan flour mixture thick as shown below. 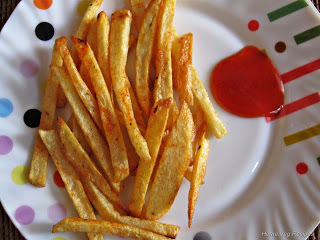 Keep aside for half hour. Form the dough into small balls of suitable size as shown. 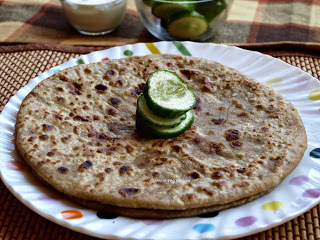 Roll out and cook Roti on a tava/tawa just like Parathas or Chapati. 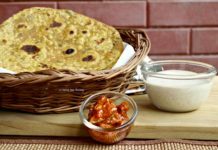 Don’t forget to serve Missi Roti with Ghee added like the Rajasthanis do. 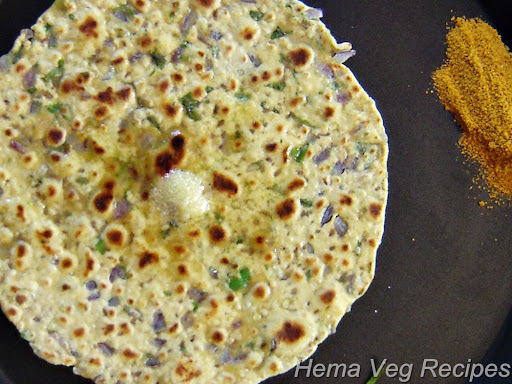 The tasteful Rajasthani Missi roti can be had with Dal Fry or with Chutney. 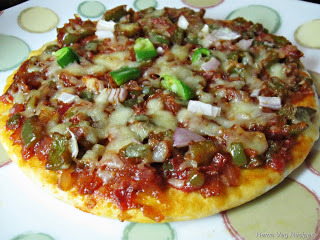 Do try out this tasteful dish and have a great time with your family. 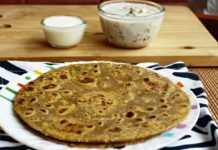 You may serve Missi Roti with Curd as well. 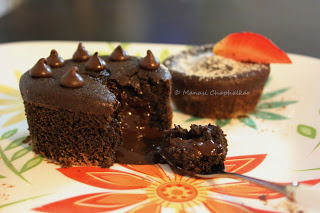 i love tis missi roti ….i tried tis and came out well my husband was in love wit it ..thanks alot hema akka….